Next year the world will celebrate the 200th birthday of Jacques Offenbach. After having dedicated themselves to Hervé and his forgotten opéras bouffes, the French-Italian company Palazzetto Bru-Zane has now chosen Hervé’s competitor Offenbach as protagonist for their upcoming 2018/19 season and will release four new albums, according to a press conference in Paris. Each album is based on live concert performances. 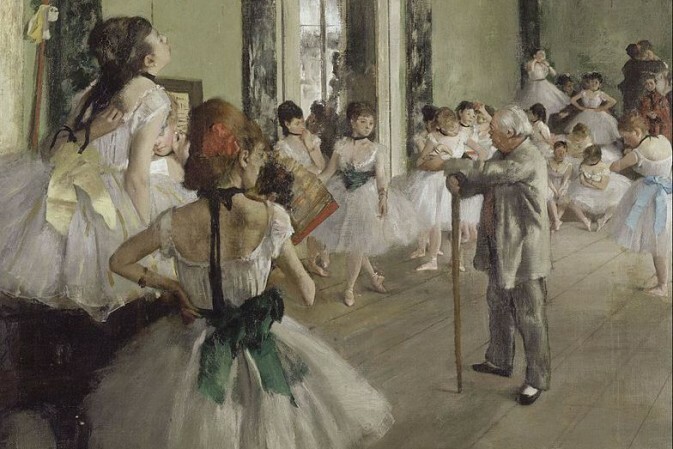 In June 2019 they will stage a festival week in Paris with these Offenbach programs: Maître Péronilla with the Orchestre National de France and the chorus of Radio France (at Théâtre des Champs-Élysées, 1 June), Offenbach Colorature with Jodie Devos and the Ensemble Contraste (at Théâtre des Bouffes du Nord, 17 June), and finally Madame Favart with the Orchestre de chambre de Paris and the chorus of the Opéra di Limoges (at Opéra Comique, 20 June and 2 July). 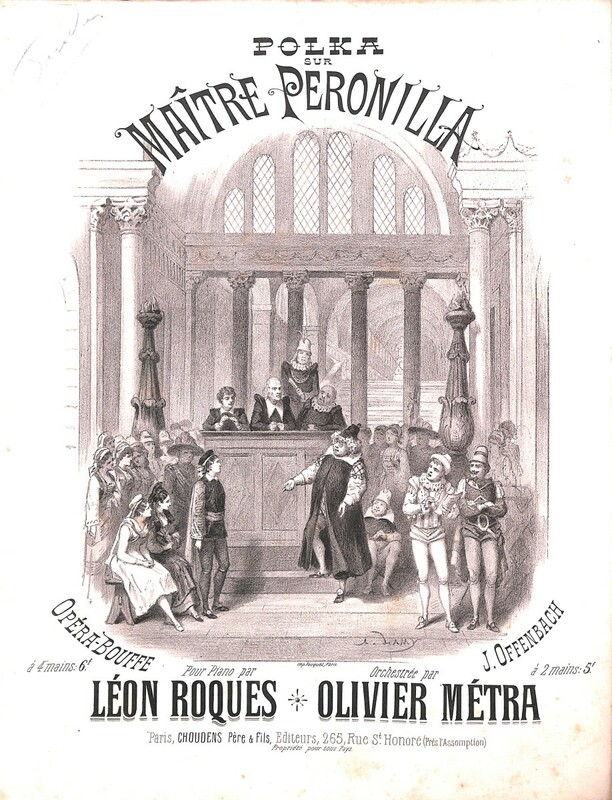 Maître Péronilla is a late Spanish flavored opéra bouffe that premiered in 1878 with a libretto by Charles-Louis-Étienne Nuitter and Paul Ferrier. 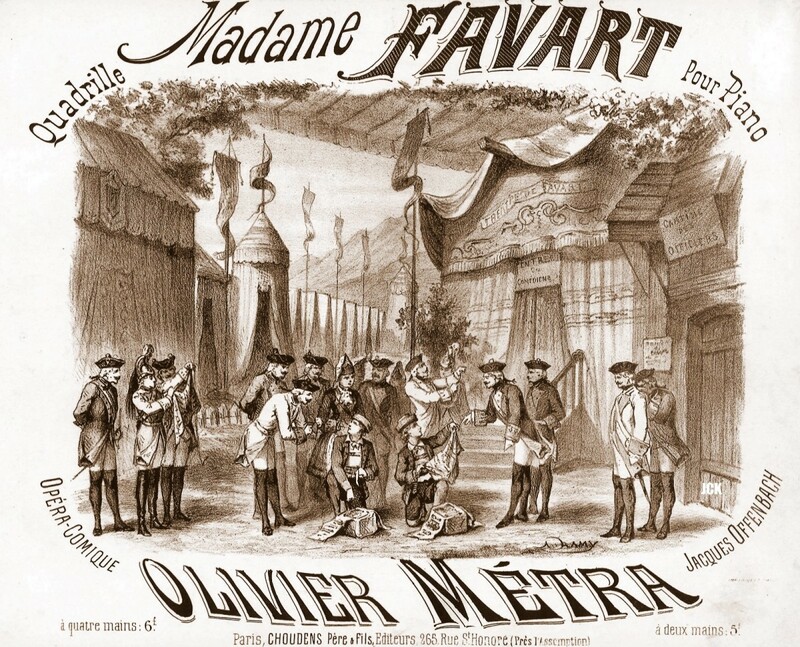 Madame Favart is from the same year and was first staged at the Théâtre des Folies-Dramatiques, Marie Geistinger played the title role in Vienna in 1879, and in London the show was particularly successful in an English adaptation by H. B. Farnie at the Strand Theatre, running for 502 performances with Florence St. John in the title role. 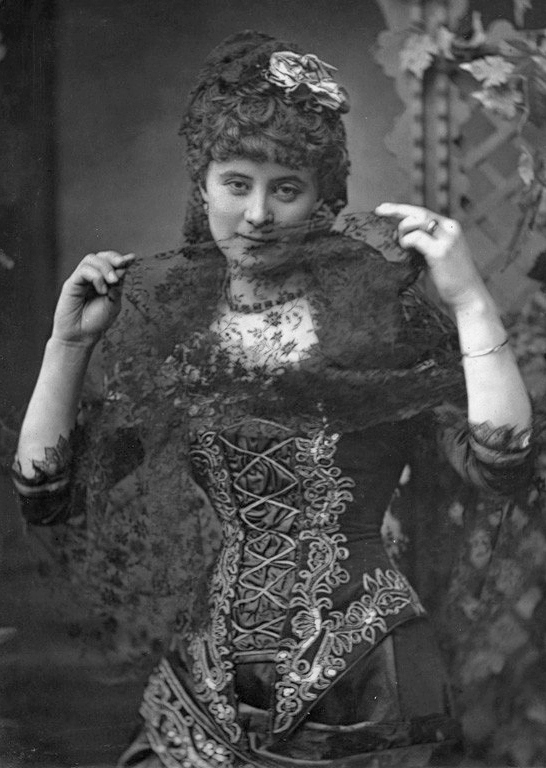 The Offenbach singer Florence St. John in 1880. Additionally to these festival week performances, there is a new Perichole co-produced by Bru-Zane with Les Musiciens du Louvre and the chorus of the Opéra National di Bordeaux, conducted by Marc Minkowski. 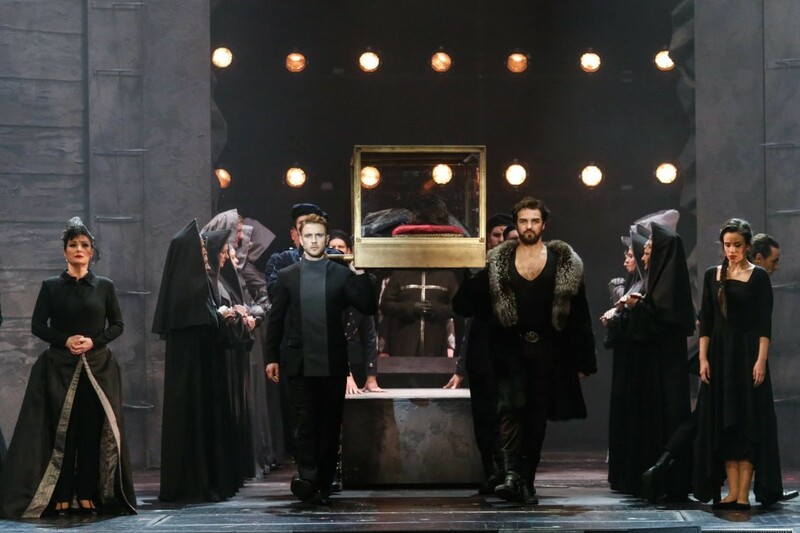 It will play at the Salzburg Festival this summer, afterwards it will be performed at the Festival Radio France Occitanie Montpellier next spring, and at the Opéra National di Bordeaux in October. You can expect a recording to come forth from this tour. There will also be two conferences dedicated to Offenbach, organized by Palazzetto Bru-Zane: one in Cologne, city of Offenbach’s birth, on 19/20 June 2019, and one in Paris on 21/22 June 2019. For more information on Palazzetto Bru-Zane, click here. Of course what would really make a difference are not performances of shows such as Maître Péronilla or Madame Favart, let alone anotherPerichole, but an English translation of Jean-Claude Yon’s monumental Offenbach biography that is only available in French. One could almost think the international Offenbach research world is afraid of this Yon book and the salacious details about Offenbach’s (secret) love life. But it’s exactly these details that allow us to look at Offenbach and his work afresh and rediscover the ‘modern’ side of 19th century operetta business.